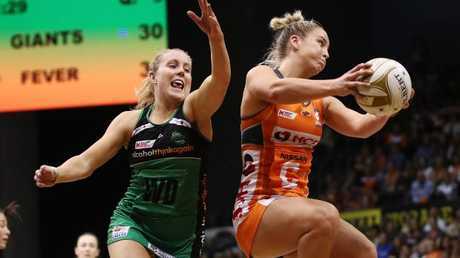 THE worst opening quarter in club history has cost the Giants an express trip to the Super Netball grand final with the minor premiers squandering a home-town advantage in their semi-final loss to West Coast Fever. 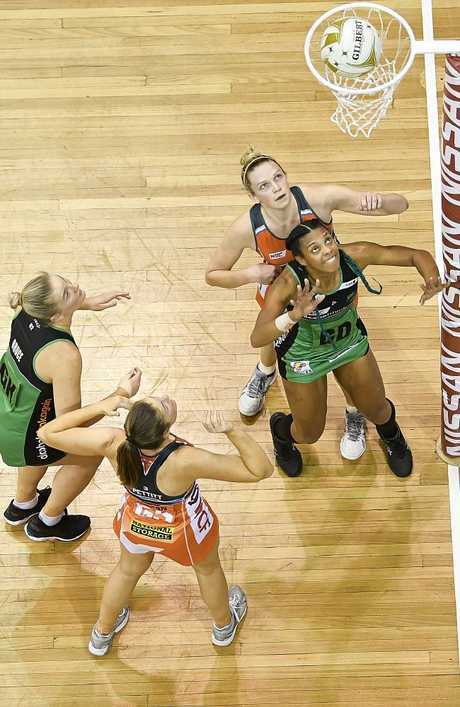 The Giants, who trailed Fever by as much as nine goals in the first period on Saturday, must now win next Sunday's preliminary final against a team to be determined by the Firebirds v Lightning minor semi-final to earn another shot at their rivals. 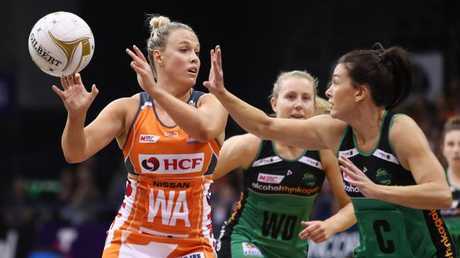 "It was just a horrific start," said captain Kim Green after the loss at Sydney Olympic Park. 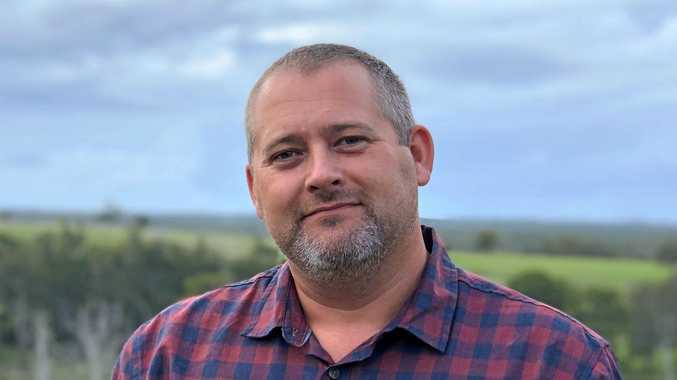 "There's a lot to learn from this and we will have to learn it quickly. "We simply don't care who we play in the preliminary final. We'll be ready for either of them." "We pulled together much better when Jhaniele retuned to the court which is encouraging," Green said. 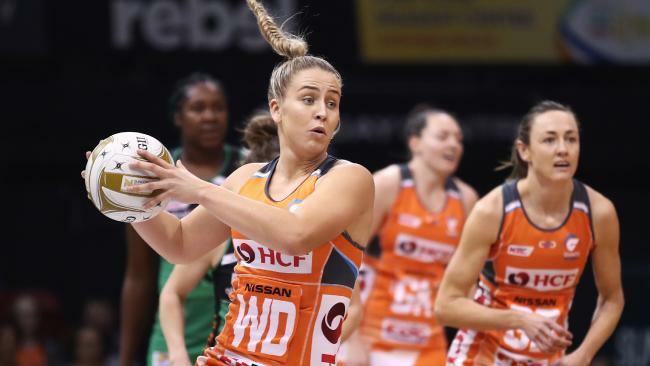 The Giants must now wait until the conclusion of Sunday's minor semi-final between the Queensland Firebirds and Sunshine Coast Lightning to know who they will meet next Sunday at Qudos Bank Arena in the preliminary final.